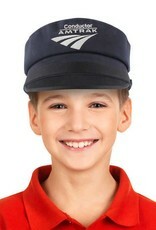 The Daron Amtrak Children's Conductor hat is made from high quality fabric. 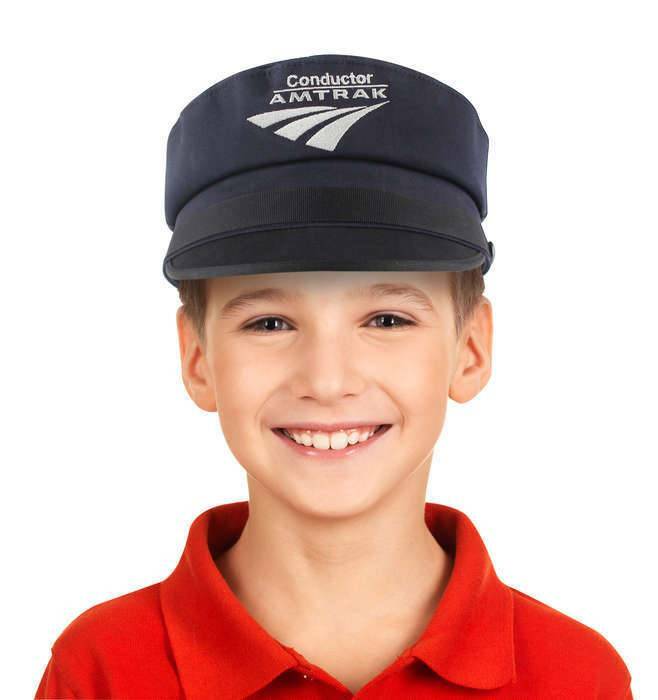 It is officially licensed by Amtrak. It includes a stretchy elastic piece to fit heads of all sizes. Great for dress up, pretend play or as a costume accessory.